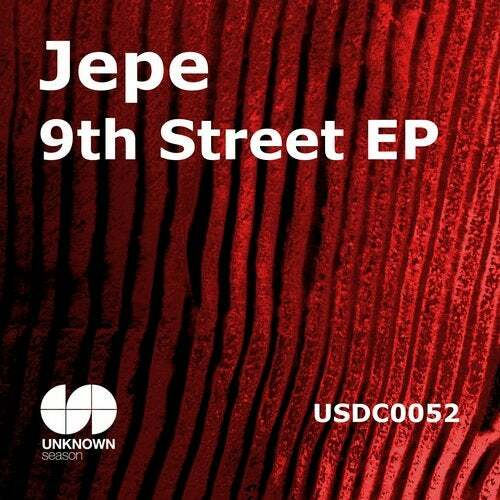 Jepe aka Just John and ex The Johnwaynes's obscure hypnotic deep atmosphere house tracks. They feel elements of deep disco and 90's Italian twisted deep house. "9th Street(Original)" is obscure hypnotic deep atmosphere House. It feels elements of deep disco and 90's Italian twisted deep house. "9th Street(B Side Version)" is more deeper version than Original version. Groovin' twisted acid bass-line is nice. "Moonlight" is spacy groovin' Arpegio and bass are drifting deep track. "Supreme Berlin" is dark & deep atmosphere house like Danny Tenaglia's twillo style.